Time flies when you’re having fun, eh? The original Mk1 Mazda MX-5 is more than 28 years old, and, as is the nature of old cars, the eldest examples are beginning to crumble. 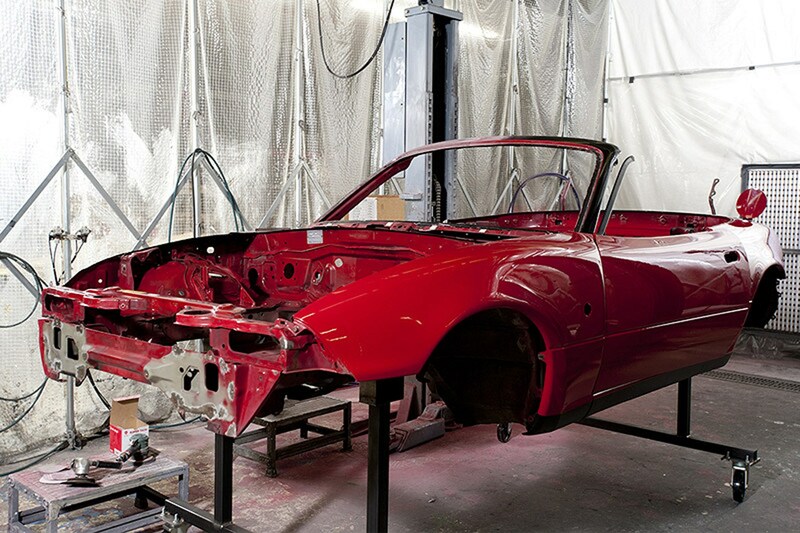 To keep the much-adored roadsters alive for longer, Mazda has announced it is launching its own in-house restoration service. 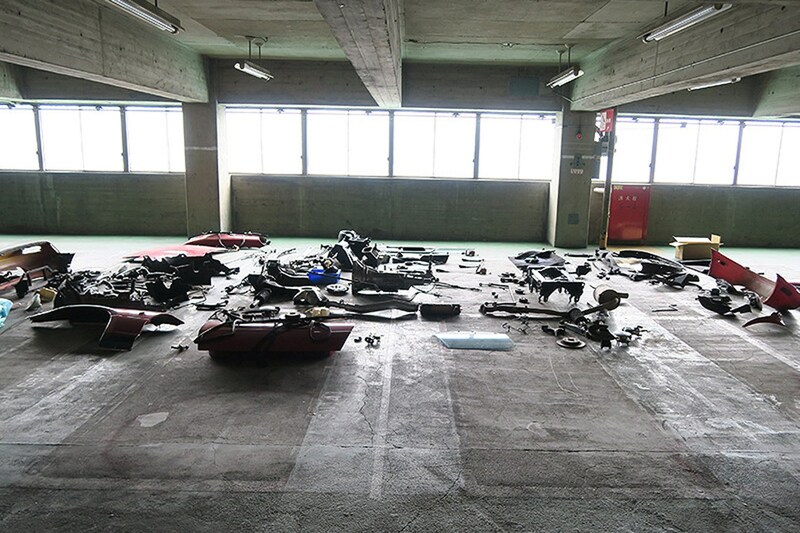 A couple of caveats, though – it will cater specifically for original ‘NA’ series cars (built from 1989 to 1997), and – rather more inconveniently for UK MX-5 owners – only at a centre in Japan. Sorry. Mazda says the service is in response to customer demand, from owners who want to keep driving their MX-5 in the future and have asked for components that have previously been discontinued to be reproduced. It’s taking applications now, and restorations will start in 2018. 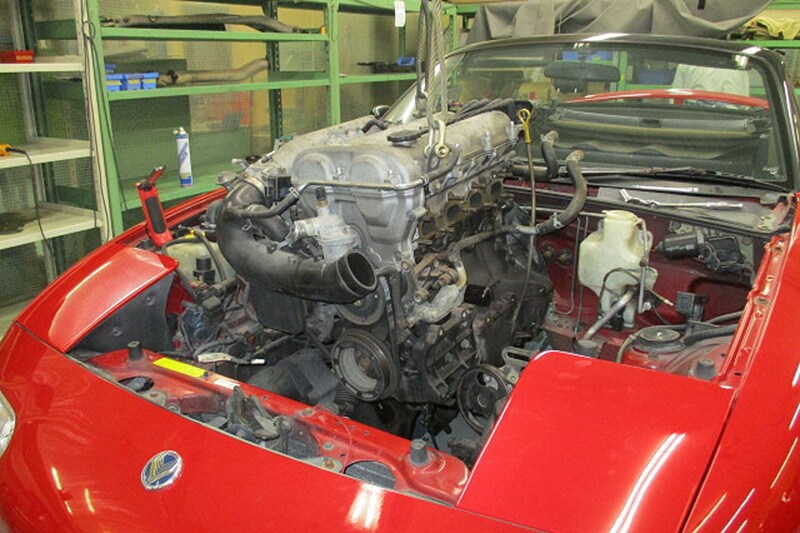 Mazda has restored the red car pictured in this story's gallery to pilot test the programme. 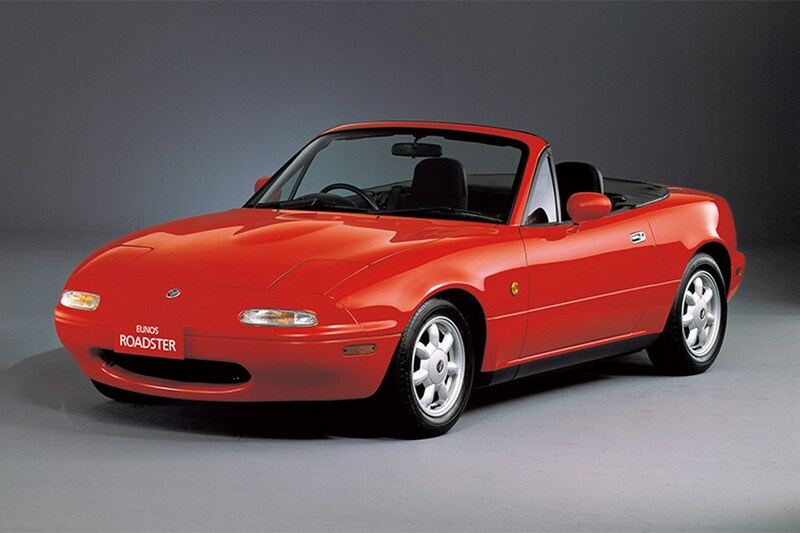 Of the 120,000 NA MX-5 roadsters sold in Japan, Mazda says around 23,000 remain. 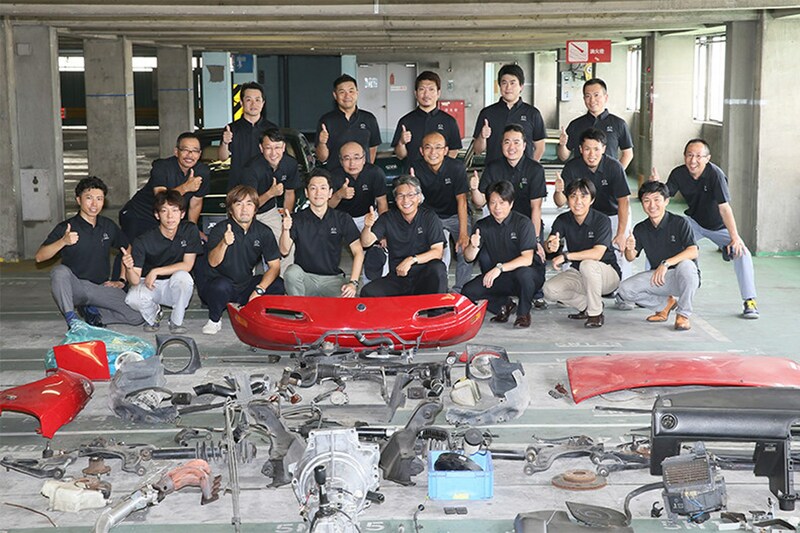 Customers’ cars will be fully restored using original parts, and subsequently certified by the Japanese arm of TÜV Rheinland, Germany’s famously finicky testing organisation.